Coaches can access the current game’s video DURING the game, from the sideline or bench for instant replay and/or to perform in-game adjustments. CRS - the Challenge Review System - is taking over. Come to the game prepared with your own review system. If you’re not allowed to access video footage during the game, you can use it in between periods or sets, or at halftime. 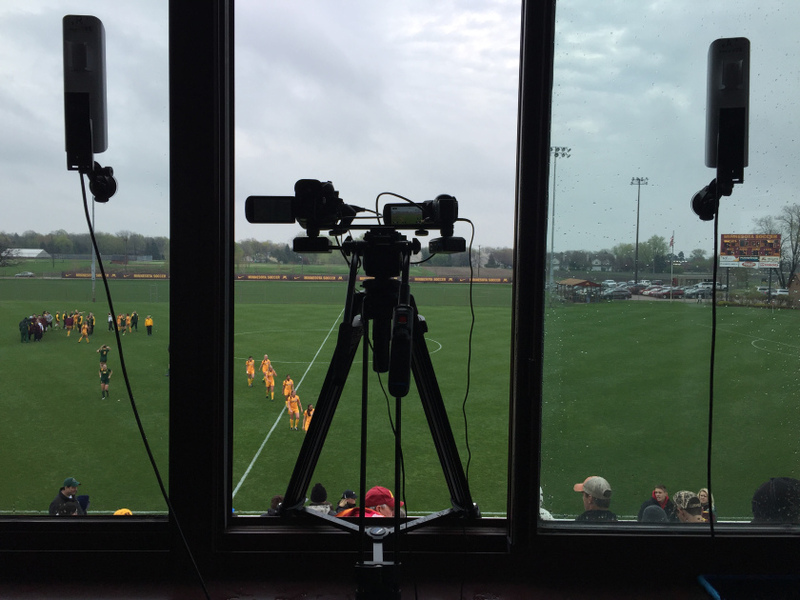 VidSwap LIVE's use is not limited to game situations; VidSwap LIVE turns every practice session or scrimmage into a potential video-based educational opportunity. Your game video will be ready to watch on your iPad during the long ride home. 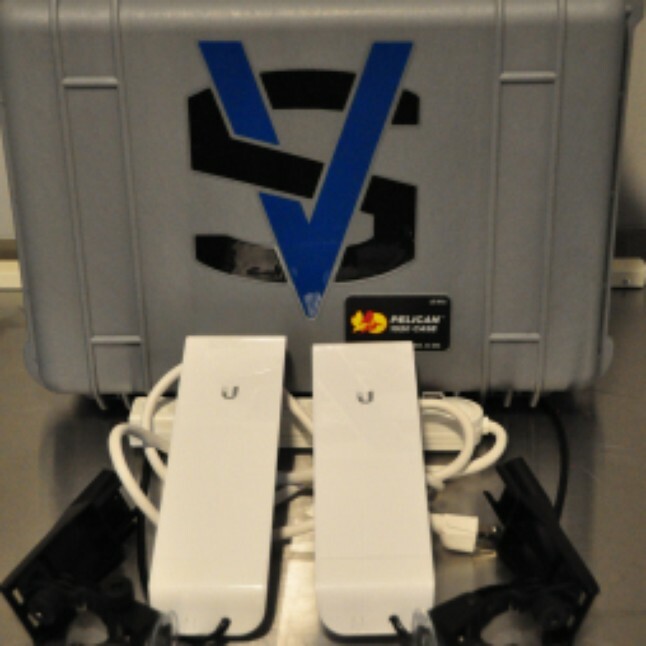 A set of high-powered wifi antennas will blanket the field / court / arena with a VS LIVE network. One (or more; customized to your specifics) IP camera(s) will film your game and broadcast it over your LIVE network. 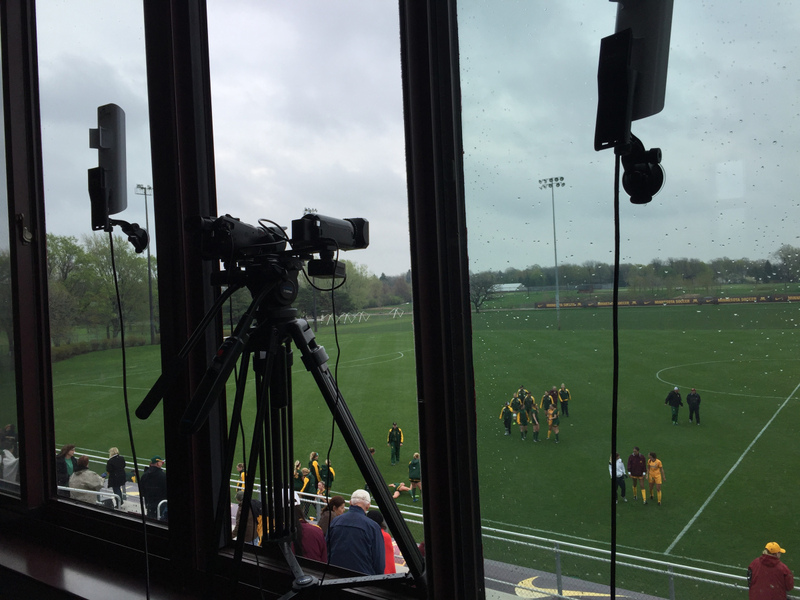 Using our LIVE app on your iPad and connecting to the VS LIVE wifi network, the feed will be recorded…whether you’re on the bench or in the press box. During the game, an assistant can tag basic clips on the LIVE app so they can be called up and watched at any time (this is currently intended for in-game use; it is not a complete tagging solution). Video and edits can be networked with other coach iPads on your team. There is a charge for this service, but a VidSwap subscription is not necessary. Please contact sales@vidswap.com for more information and specifics. Order your equipment now in the VidSwap Store!